New, intimate details about Robert Mueller’s investigation into alleged Russian interference in the 2016 presidential election have come to light following Michael Flynn’s guilty plea for making false statements to the FBI. 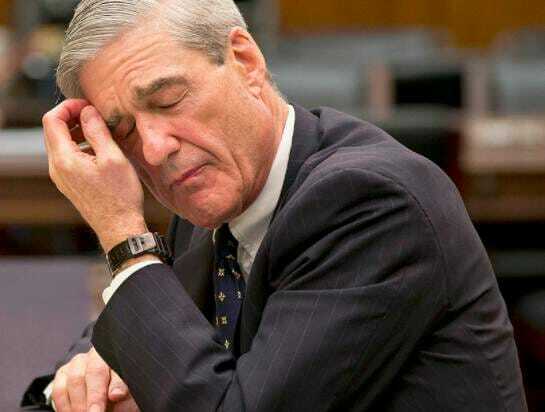 Despite many lamenting about how long the investigation has rolled on for, one witnessed interviewed by Team Mueller reveals the special counsel’s office likely has no evidence of collusion between Trump officials and Russia — meaning the probe isn’t ending anytime soon. Investigators are particularly interested with two things; The nature of Jared Kushner’s communication with foreign governments and President Trump’s thought process in firing former FBI Director James Comey. Mueller’s group has also inquired whether Flynn recommended specific foreign meetings to senior aides, including Kushner. Investigators were particularly interested in how certain foreign officials got on Kushner’s calendar and the discussions that Flynn and Kushner had about those encounters, according to people familiar with the questions. […] The volume of questions about Kushner in their interviews surprised some witnesses. “I remember specifically being asked about Jared a number of times,” said one witness. The Washington Post piece quotes numerous witnesses interviewed by Team Mueller having difficulty finding lawyers who don’t have a conflict of interest in respect to the investigation. The scope of the probe is massive. Mueller’s investigators are reportedly projecting an aura of calm and coolness around those interviewed in the probe, causing concern among one lawyer interviewed. The rosy piece on Team Mueller coincides with a report by the New York Times about the special counsel firing top FBI agent Peter Strzok for sending ‘anti-Trump’ texts. The special counsel, Robert S. Mueller III, removed a top F.B.I. agent from his investigation into Russian election meddling after the Justice Department’s inspector general began examining whether the agent had sent text messages that expressed anti-Trump political views, according to three people briefed on the matter. The agent, Peter Strzok, is considered one of the most experienced and trusted F.B.I. counterintelligence investigators. He helped lead the investigation into whether Hillary Clinton mishandled classified information on her private email account, and then played a major role in the investigation into links between President Trump’s campaign and Russia. An interesting point to note about Strzok’s ‘anti-Trump,’ text messages is this is one of the few leaks from within Mueller’s probe that reflect negatively on the special counsel. 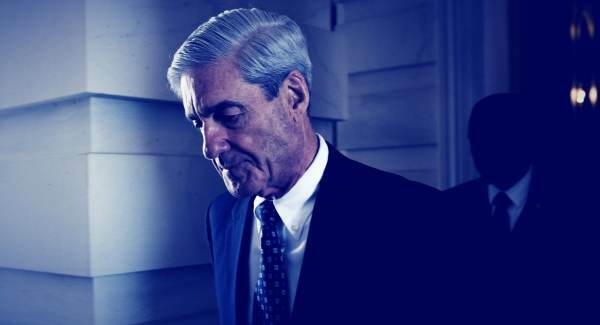 Most leaks, usually reported first CNN or the Wall Street Journal, portray a focus Mueller making his way up Trump’s chain of command by way of interviews and indictments, as seen with Manafort and Flynn.